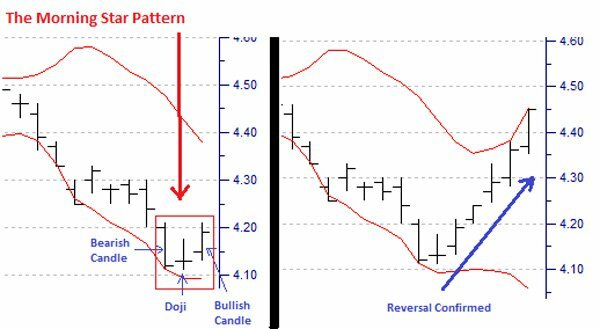 Doji – A Doji is a candlestick where the open price and close price are virtually equal. This is often taken to represent short-term uncertainty in the market, with participants unsure of the direction of the next movement. 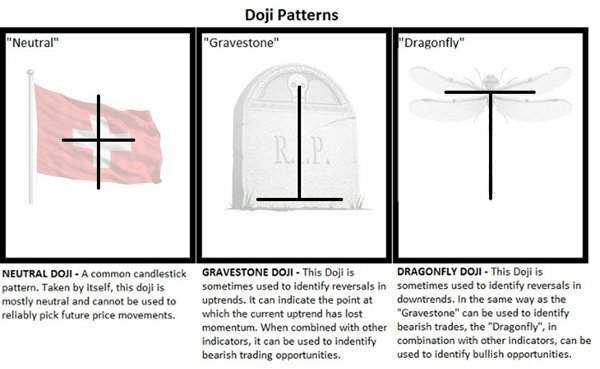 Therefore, in conjunction with other indicators, the Doji can be useful in helping to identify reversals of the current trend. Morning Star – The morning star is a candlestick pattern, characterised by a large bearish candle, followed by a reversal “Doji”, followed by a large bullish candle. Such a pattern is often associated with a reversal in a short-term downtrend. 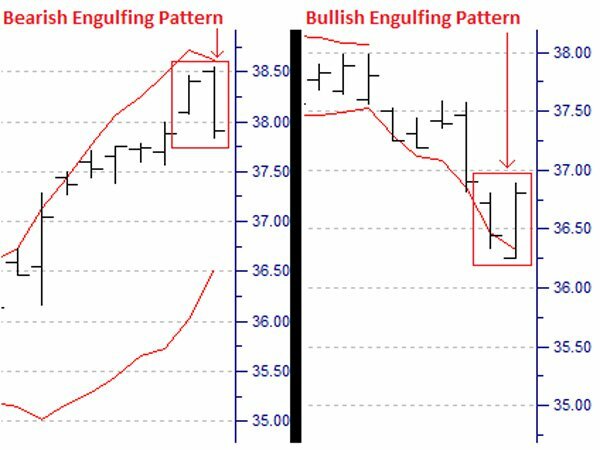 In this way, identifying this pattern can lead to recognising a bullish trading opportunity. Evening Star – The evening star is the direct opposite of the “Morning Star” pattern. It is characterised by a large bullish candle, followed by a “Doji”, followed by a large bearish candle. Contrasting the “Morning Star”, the Evening Star can be used to identify a reversal in a short-term uptrend. 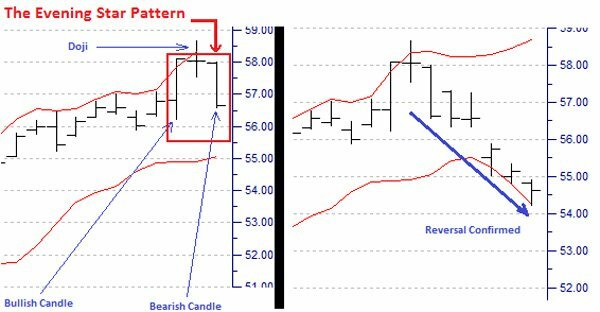 In this way, identifying this pattern can lead to recognising a bearish trading opportunity. 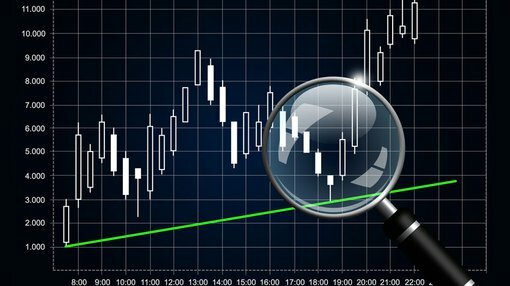 Engulfing Patterns – An engulfing pattern can occur when there is a price reversal from the short-term trend. It is characterised by a candlestick with a range between the day’s open and close prices that completely encapsulates the previous day’s price range. The pattern, when occurring at the extremes of a trend, is seen as a reversal pattern and can be either bullish or bearish. 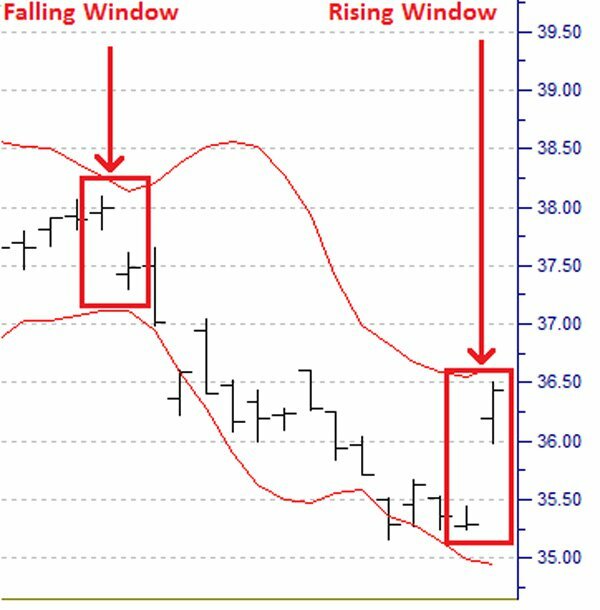 Windows – A window is where the high of the day’s price range is below the previous day’s low (falling window) or the low of the day’s range is above the previous day’s high (rising window). In this way, a gap or “window” is created between the two days’ price movements. The gap can often become resistance in the case of a falling window, or support in the case of a rising window.